Your business and your website have been going along pretty well for a while now, but lately you have seen a drop-off in site traffic, sales and revenue. You have not really changed anything along the way and think you have good products and services, so you are not really sure where the problems may be. However, when you perform a basic Internet search on businesses in your niche, you notice that your website not only does not appear on the first page but it is very far down in the results. This is likely a big reason why no one is finding you regularly. Now is a good time for you to consider having an SEO website audit performed to see what you can do to improve your site. An SEO website audit is something that is going to be performed by a professional SEO service. 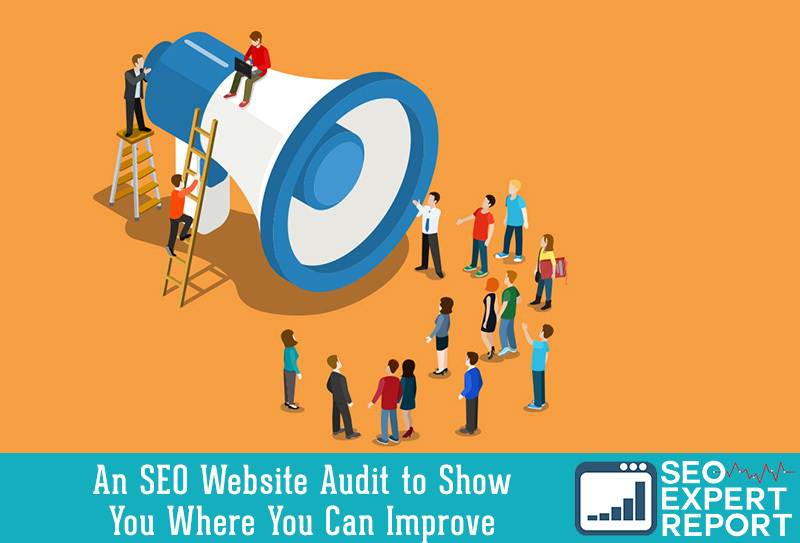 One of the first things they will do when they set to work to help you with your site is perform an audit so they can figure out where potential problem areas may be. The audit tests and measures your website and how it fares in factors that the search engines use to determine website rankings in results. The service will check your site thoroughly in a number of areas, including things like the use of the right keywords, how long it takes pages to load, how easy your site is to navigate, how it loads on mobile devices, the clarity of your content and much more. 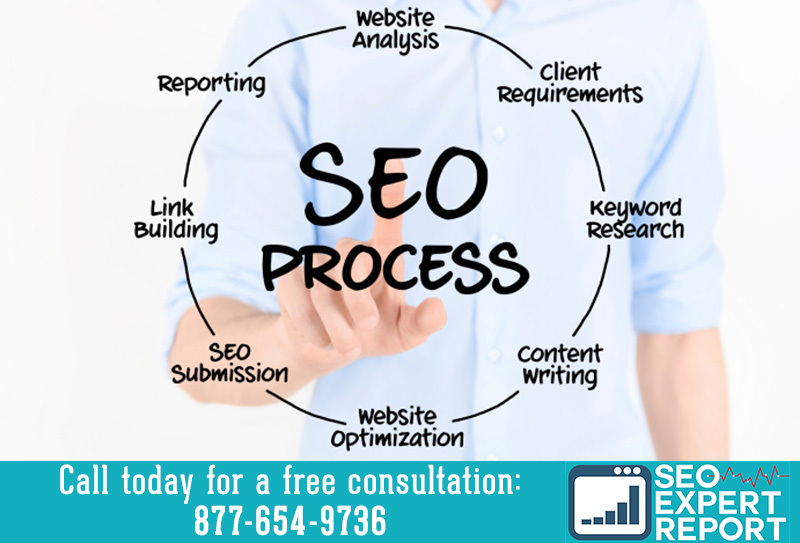 The audit will provide data and results that the SEO company can then analyze so they can see where your weak points are. Once you have seen what is in the audit you may realize that you have some changes to make to your site. The service can provide you with recommendations about improvements you can make based on the results of the audit so that you can correct problem areas. The changes made, such as the use of better keywords, providing better content, making your pages more user-friendly on multiple devices and other changes in your marketing approach can all work to lift your search engine ranking. If you have seen a lag in your website performance, take the steps to contact an SEO service and ask about having an audit performed. You can then learn where you need to make changes so you can right the ship and get your business moving in the right direction again.